A summer of fun, a lifetime of memories! 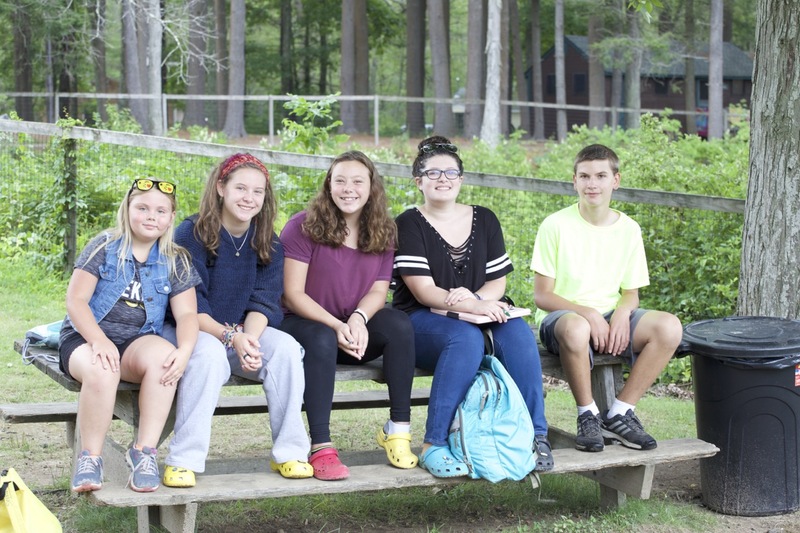 The Windham-Tolland 4-H camp offers great discounts for signing up early for summer camp. **Campership recipients do not qualify for “Deals & Discounts” & All deals and discounts are camp credits only.